Found! 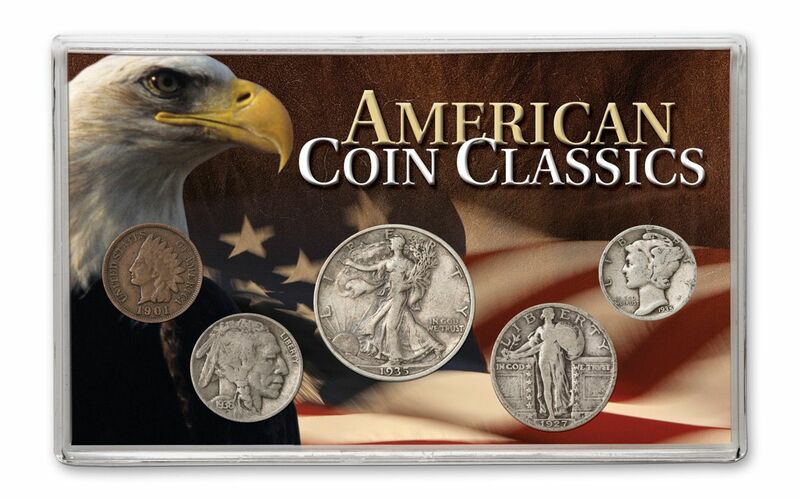 American Coin Classics Collection! Indian Head Cent: Dated 1909 or earlier, it shows Miss Liberty in a feathered headdress. 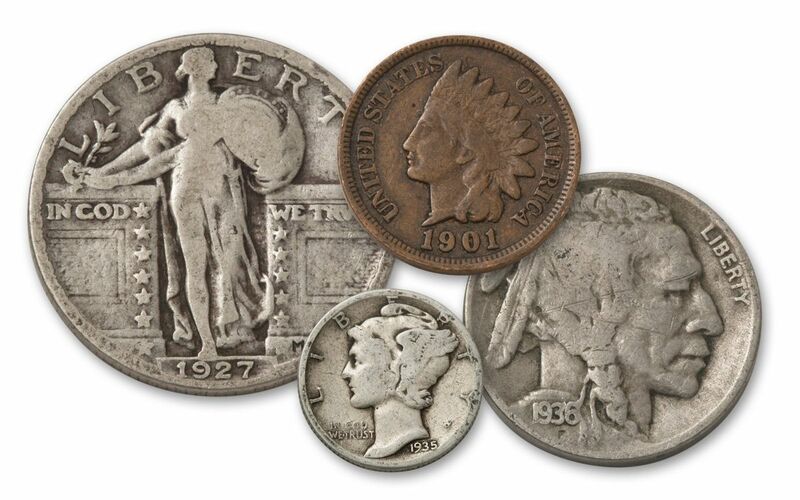 Buffalo Nickel: Dated between 1913 and 1938, shows classic images of a Native American and a bison. 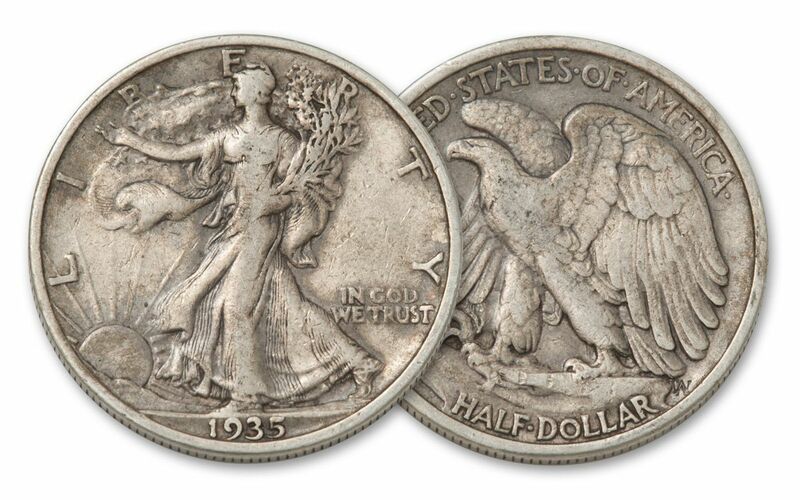 90% Silver Mercury Head Dime: Minted from 1916 to 1945—perhaps the most beautiful U.S. coin EVER! 90% Silver Standing Liberty Quarter: Shows Miss Liberty, shield in hand and holding an olive branch. 90% Silver Walking Liberty Half Dollar: Minted between 1916 and 1947, it was so popular, the design was adopted for the new U.S. Eagle Silver Dollar in 1986! Over the years since these vintage coins were minted, MILLIONS of them have been tossed into the melting pot. They are STILL being melted, making this classic collection more and more scarce EVERY DAY. 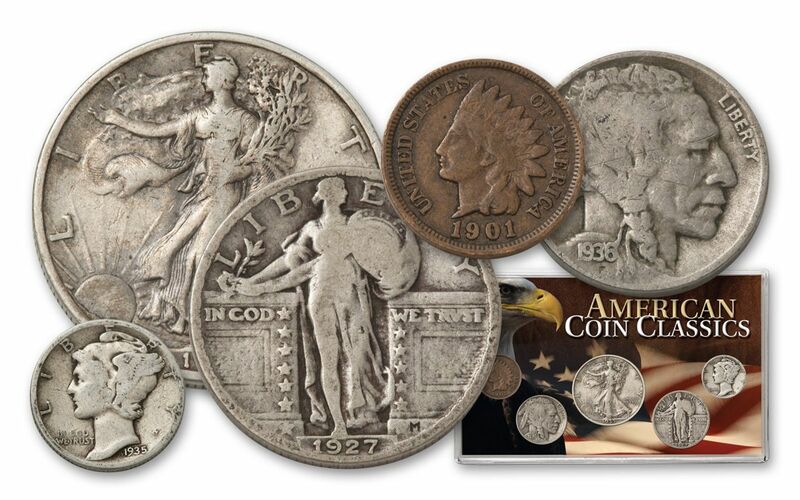 This American Coin Classics Collection contains IMPORTANT and VALUABLE coins. 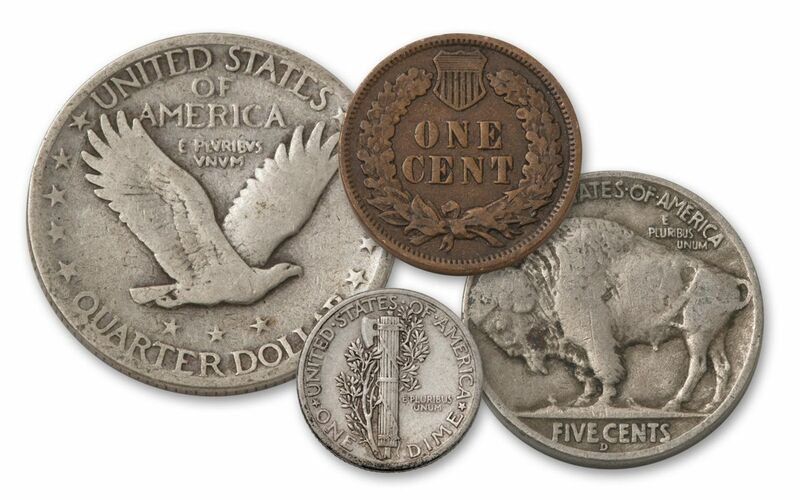 TODAY, you can secure all five coins in Fine condition (dates vary). Each collection is protected in a handsome acrylic display holder.